March 3, 2018, at the T-Mobile Arena in Las Vegas, Nevada. 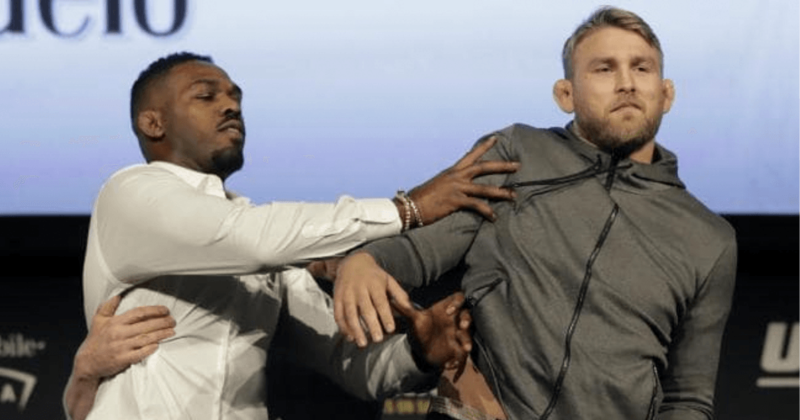 The Ultimate Fighting Championship returns to the T-Mobile Arena in Las Vegas for UFC 222. 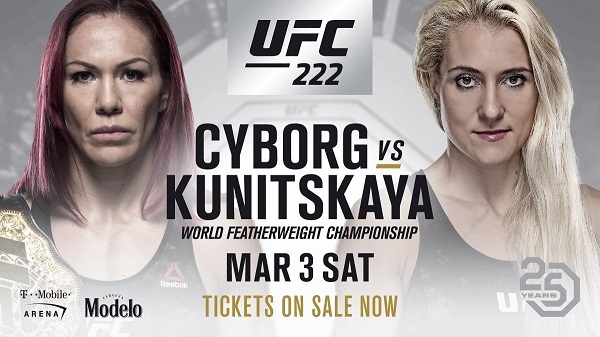 The main event see’s former Invicta FC bantamweight champion Yana Kunitskaya challenging Cris Cyborg for the women’s featherweight title. In the co-main event, Brian Ortega takes on Frankie Edgar in a featherweight bout.